This photogenic barn's siding needs some work so it can continue to serve as an icon of its community! Fantastic hiking and mountain biking trails are just steps from the jobsite. SESSION DATES: April 9-14 and April 16-21. Scroll down for the registration links! ARRIVAL/DEPARTURE TIMES: Plan to arrive between 5pm and 7pm on the first day of your project session, and depart after lunch on the last day. Work will generally start around 8am each day, and we'll wrap up around 4pm. *Showers are available for a fee at Evergreen's Wulf Recreation Center. 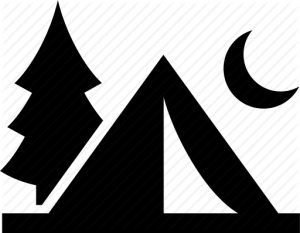 LOCATION: We will camp just near Alderfer Barn or nearby, just west of scenic Evergreen, CO. Tent campers welcome; RV/trailers are not preferred and need special permission. GOOD TO KNOW: No prior experience is required. HistoriCorps will provide all meals, tools, training, and equipment for volunteers on this project. Volunteers are responsible for their own transportation to and from the lodging site. If a project requires a commute, we will plan to carpool to and from the jobsite. More general information is at the bottom of this page. HistoriCorps does not charge for its volunteering projects. The majority of project costs are covered by our project partners and grants, but as a 501c3 nonprofit organization, HistoriCorps relies on donations to continue engaging volunteers to save significant historical sites across America for generations to come. Your donation of any amount will make an incredible difference! Increase your impact - make a generous gift today. “'It's an icon of the community,' Evergreen Park and Recreation Board President and lifetime resident John Ellis said. 'It really does have a place that makes it special.'" 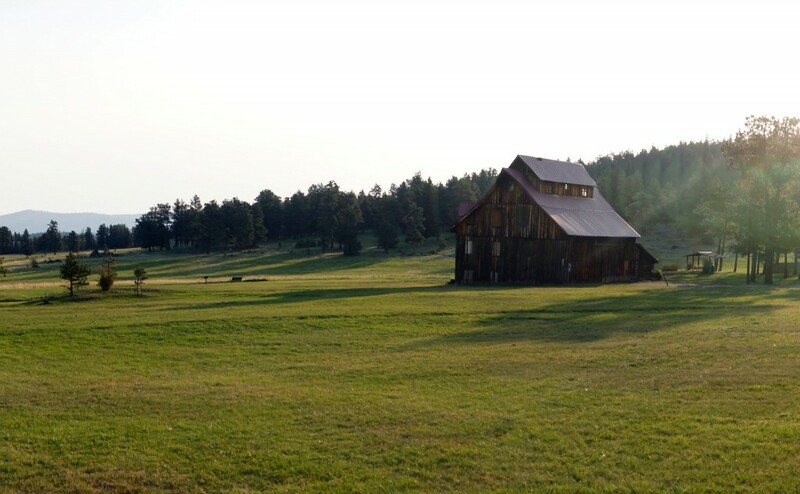 "The Alderfer Barn started as a small log barn built in the 1850s as part of the Hester Homestead located near present day Evergreen, Colorado. A timber frame addition was added in 1900 and again expanded in the 1970s. 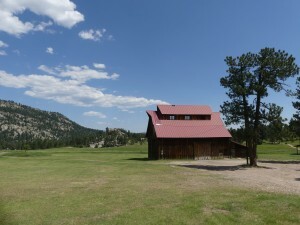 The barn was obtained from the Alderfer family by Jefferson County Open Spaces in 1985 and is currently operated by Evergreen Park and Recreation District. The barn consists of multiple levels and is accessed by several different stair systems and doors located around the perimeter. 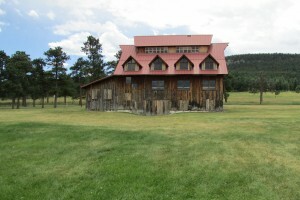 "The barn is located in the Alderfer/Three Sisters Park which provides hiking, mountain biking, and horseback trails, climbing, and picnicking opportunities. Previously, the Alderfer Ranch raised cattle, horses, and foxes. Hay was cut from the adjacent meadow and an operational sawmill was located nearby. Some of the boards for the barn came from that sawmill. 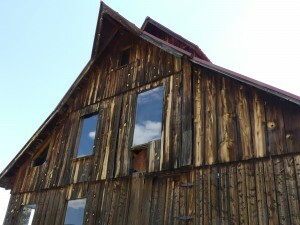 Over the years, the barn has served many purposes. In the past few years, the barn has been the location for several events including weddings and a music venue for Boogie at the Barn." 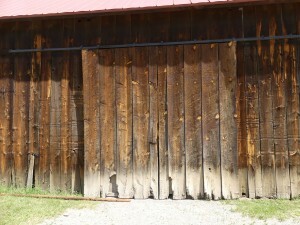 The barn is more than 100 years old, and its age is showing - safety concerns due to deteriorating building conditions have limited public access to Alderfer Barn. Join this HistoriCorps project to contribute to the preservation of this iconic (not to mention beautiful) barn! Please note: Tasks vary by day and by week, depending on a variety of factors including: weather, project priorities, previous groups' work, and more. Though it is likely you will get to learn and practice most or all of the above tasks, it is not guaranteed. 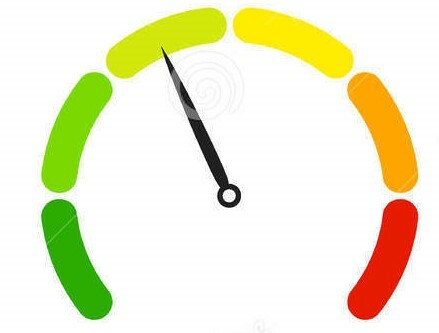 The higher percentage of the scope a particular task is, the more likely you will get to practice it. Read our Volunteer FAQ! If you still have a question that's not answered there, above, or below, please email us at volunteer@historicorps.org. We're always happy to help! Each project session has one volunteer slot for a Kitchen Helper. If you're interested in lending our Crew Leader & Camp Chef a hand in meal preparation, choose the "Kitchen Helper" position when you register. Kitchen Helpers are welcome to participate on the preservation work if they like, but are not necessarily expected to. Volunteers are responsible for bringing their own tent (unless indoor lodging is provided), as well as sleeping gear and other personal gear including sturdy work clothes and work boots. Volunteers are also responsible for their own transportation to and from this project. All volunteers are required to review and agree to the HistoriCorps Waiver & Release and Code of Conduct during the registration process. We help you prepare for your preservation project through providing a "pre-arrival packet" via email. The packet contains a lot of information like: logistics, safety precautions, a suggested packing list, benefits for volunteers, and more. HistoriCorps projects are multi-day sessions, where you will develop your skills over the course of the session, as well as build camaraderie with your crew and make a significant contribution to the preservation of this building. We can only very occasionally accommodate volunteers who require a shorter session. Please email us at volunteer@historicorps.org for more information. LOCAL AND AREA TOURISM: Volunteers will have access to a wealth of nearby attractions to enjoy, from a concert at Red Rocks amphitheater, to mountain exploration, to enjoying the many amenities and attractions available in Evergreen, CO.
We are always ready to answer your questions. Once you register, expect us to be in touch a few times before your project begins to confirm attendance, offer advice, and share updates. Thank you always! Really, we can't do it without you. Remember to arrive between 5pm and 7pm local time on the first day of your chosen session. We will depart after lunch on the last day.